It’s that time, when I sit back and reflect on the year that’s behind us and the work that I’ve done. I’ve been fortunate this year to have had the opportunity to do quite a bit of travelling and to document those places with my camera. It’s also been an incredibly busy year both on the home front, at work and photographically speaking. Earlier this year I launched a pet photography business, PhoDOGraphy by Edith but at about the same time I did that things started really heating up at work which left me with less time then I had hoped to start building my business and marketing it. I intend to change that in 2015. On the positive side my print sales were up this year and I was fortunate to have some of my images licensed for book covers and fundraising events. I’ve become more critical of my work, which I think is a good thing and I’m always looking to change and improve, which in essence helps you grow both as a photographer and as an individual. This year I became a member of Professional Photographers of America and I will be attending their Imaging USA conference in Nashville at the end of January. This will enable me to immerse myself in 3 full days of learning the business side of photography, photographic technique and post-processing techniques. I always find it difficult to narrow down a years worth of work into my “favourites” but here it goes. Grab a cup of coffee and enjoy 🙂 You can click on any of the headers to view the original blog posts. Over Christmas and New Years last year we took a family trip to New York. As I always do on family trips I try to find some time to sneak off and take photographs. We were staying with family in Brooklyn and I had to opportunity to explore DUMBO quite a bit. 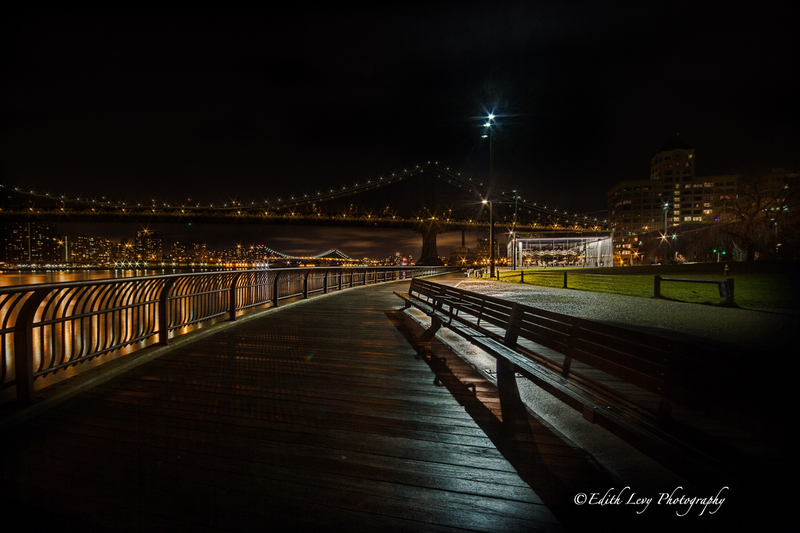 This was one of my favourite shots from Down Under the Manhattan Bridge Overpass. This was taken on the same trip but along the Brooklyn Heights Promenade. We had a very different winter last year. We were hit by an ice storm in Toronto just before Christmas and the months of January and February we saw most days in the -20C range. 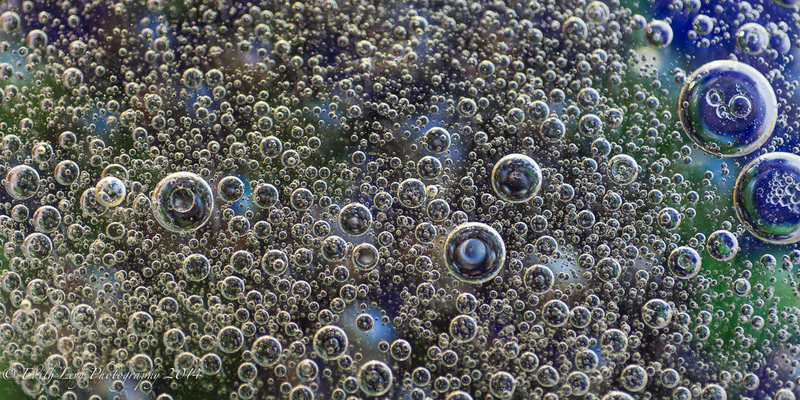 One very cold February day I decided to start experimenting with some macro photography and oil and water. I really liked the final result. 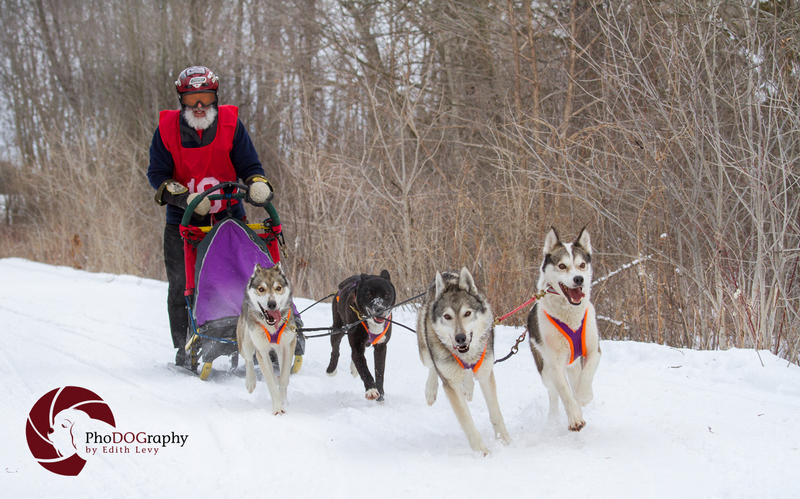 I did end up braving the cold one weekend and headed out to photograph dog sled races in Cannington, Ontario. I’ve always wanted to do that and wasn’t going to let the -12C forecast get in the way. I bundled up tight and headed out….brrrrrr! 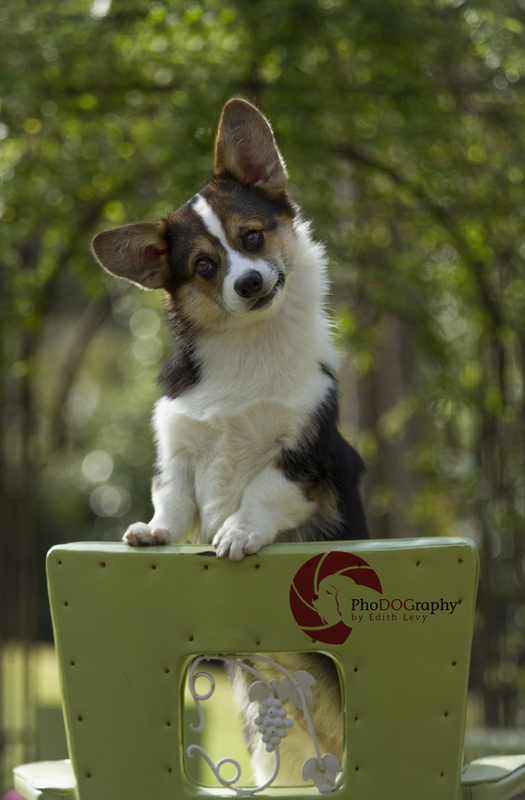 Last March I attended a Pet Photography workshop in Houston, Texas given by the Paw Print Divas. It was an incredible experience and I learned a lot. 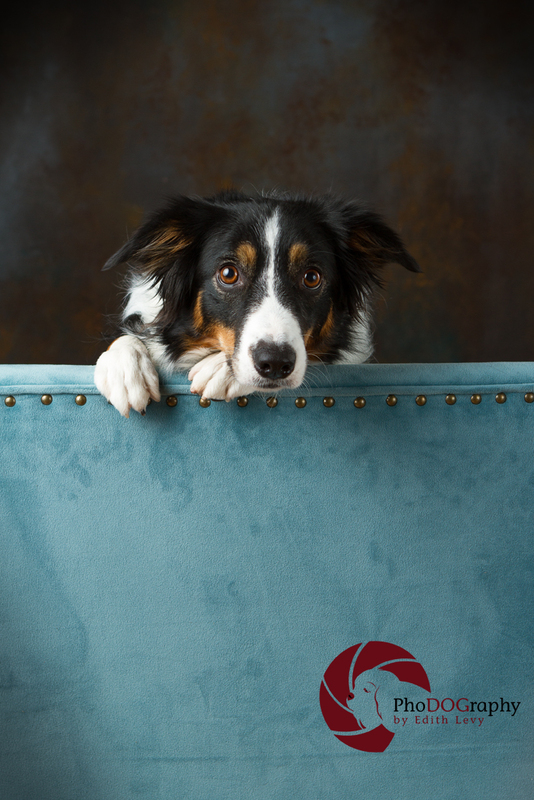 It was also he first time I had attempted pet photography in a studio and fell in love with the process and the control that I had over the setting and lighting. This is Gilley. Here’s another favourite from the workshop. This is Jiff! Toronto’s newest attraction open last year, Ripley’s Aquarium and I joined my camera club for a photo outing there. 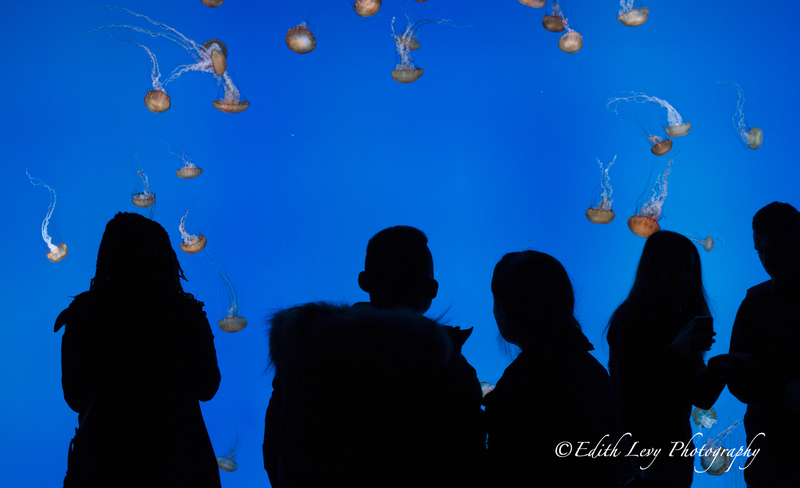 It was a tough shoot due to the lighting conditions but the Jelly Fish exhibit was my favourite. In April I once again attended a photo outing with my photography club, this time to the Toronto Centre for the Arts. 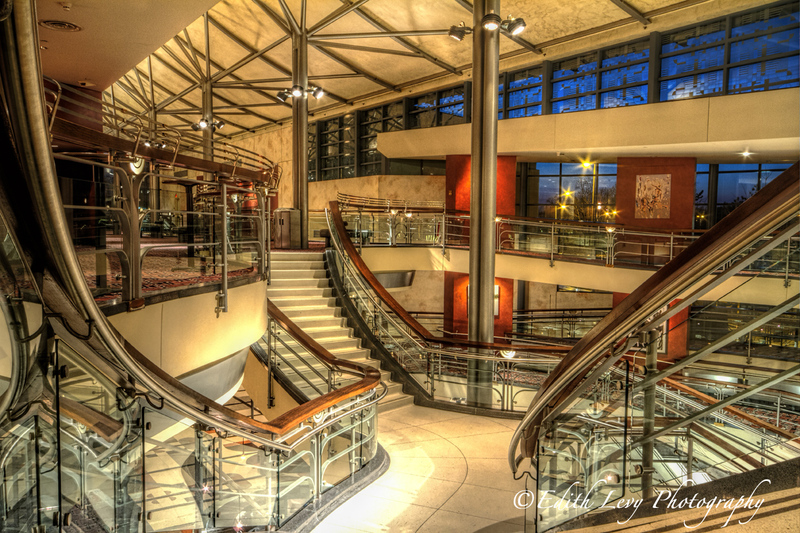 This was taken from the upper lobby and I loved all the converging lines. The month of May found me travelling to Israel, for a family function, with a side trip to Petra Jordan. 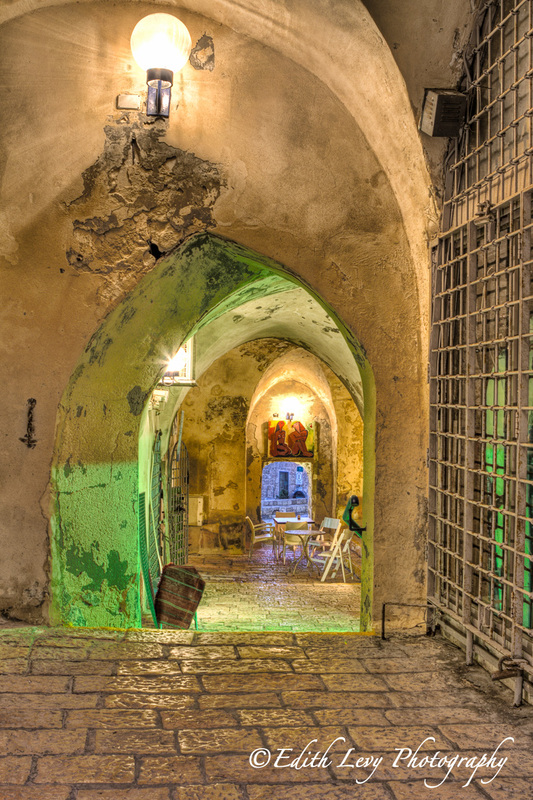 This image was taken in the old city of Jaffa. 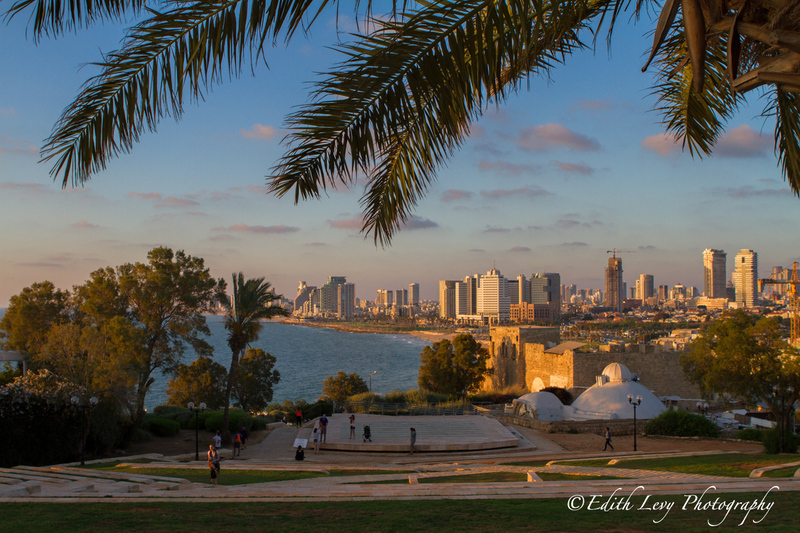 The best views of Tel Aviv are from a top the hills of old Jaffa. 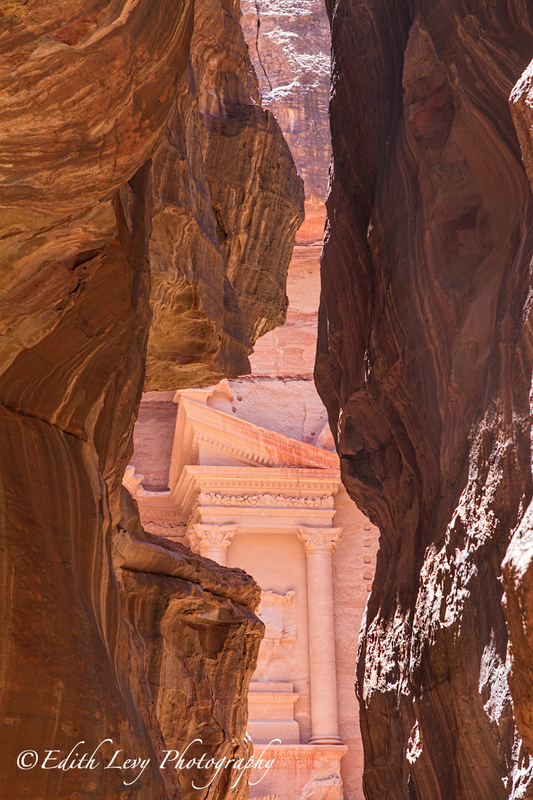 Petra is a place that I’ve been wanted to visit for a very long time. I flew from Tel Aviv to Eilat in the south and then walk across the border (yes walked) and then I boarded a bus a drove 2 hours to the ancient city of Petra. It was incredible! It was another hour-long, hot walk in the desert before getting to the Treasury but it was well worth it. This year I celebrated a big birthday and when my wonderful husband asked me what I wanted for my birthday I promptly answered that I wanted to go back to Italy…what else. As an extra treat we stopped in Paris first for a few days. The images I took in Paris and Italy are some of my favourite and it was difficult to narrow it down. This one was taken on our first night. We were exhausted from travel and jet lag and sunset that evening was at 9:53pm but I wasn’t going to miss photographing the Louvre at night. You can travel to Italy every year and still not see all its beauty. With the exception of Rome every place we visited this year was new to us. 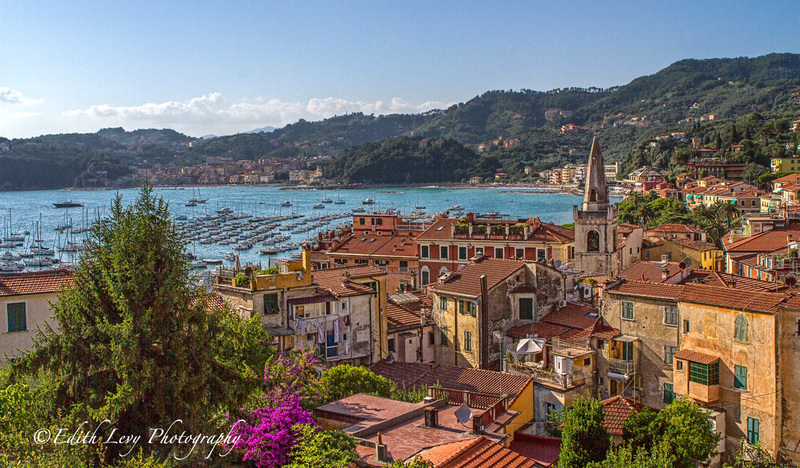 One of the towns we visited was Lerici. We stayed in a wonderful hotel over looking the Bay of Poets and it was one in many spectacular views we enjoyed on this trip. Lake Como is a place that I’d wanted to go to for a very long time and it was our first stop when we arrived in Italy. 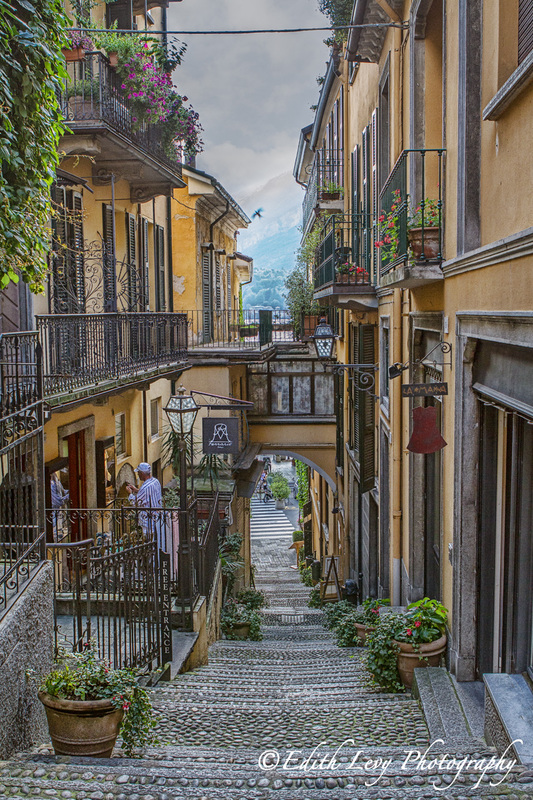 We stayed in Bellagio with its narrow, multi-stepped streets. 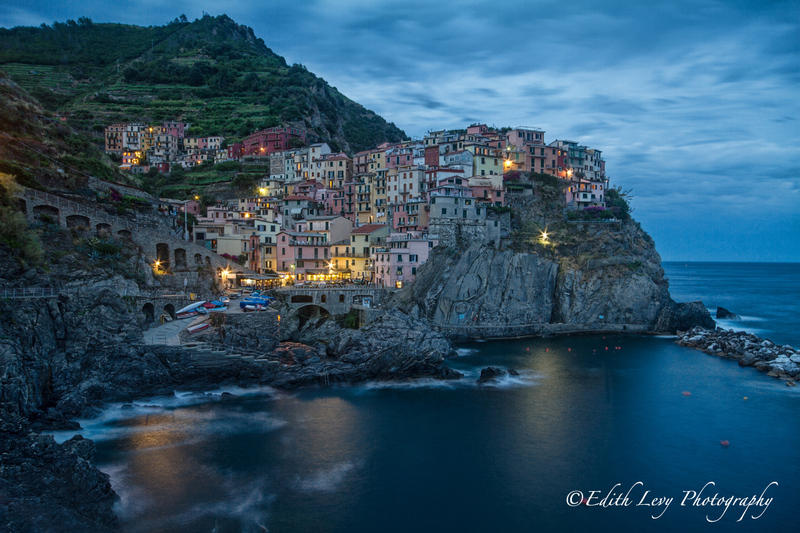 Our base in Cinque Terre was Manarola. 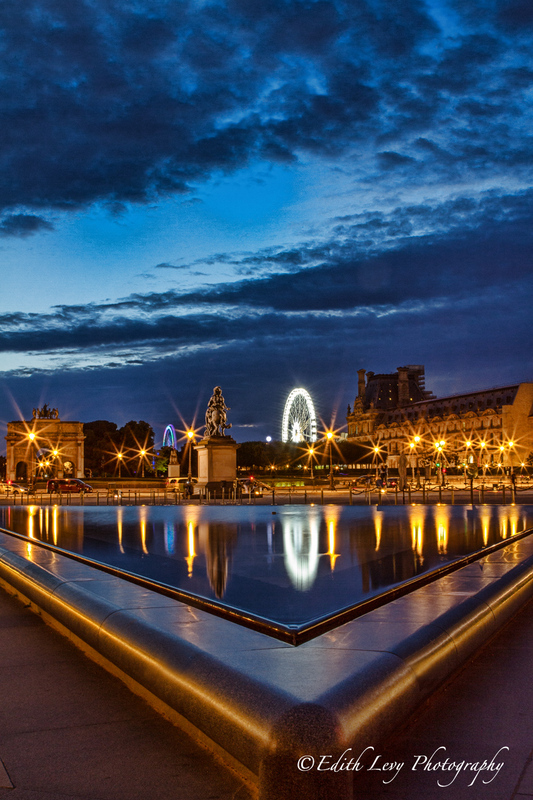 This is one of my favourite images that I came back from Paris with. 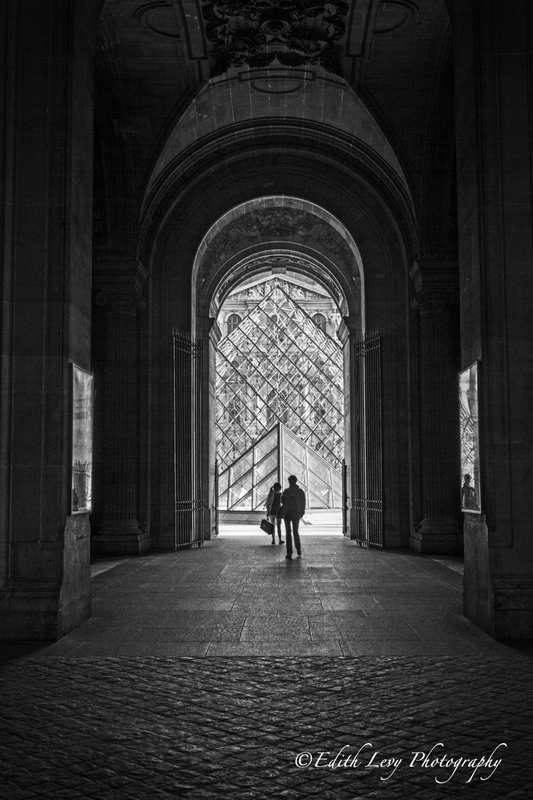 Some images just work better in Black & White and these tourists strolling through one of the many arches at the Louvre fit the bill. I love how having the tourists there really gives you a perspective on the scale of those arches. 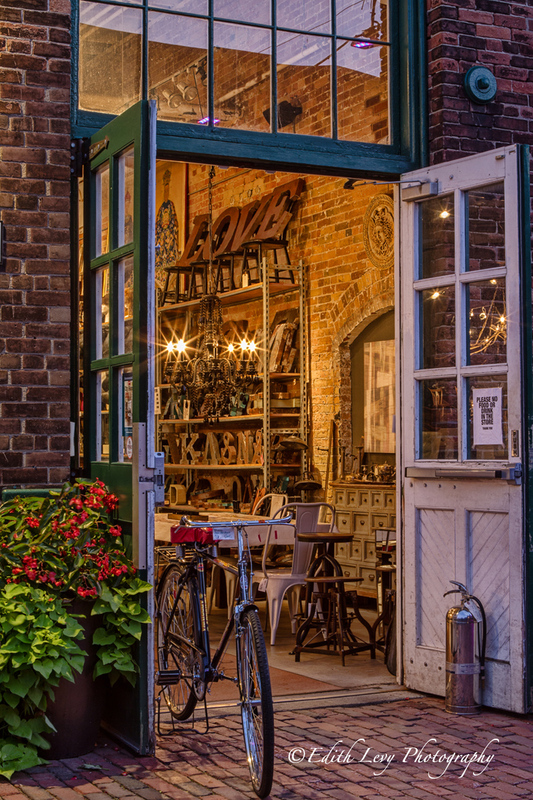 This is one of my favourite images that I took at a shoot at Toronto’s Distillery District this fall. So this is it folks, Happy New Year to you all. I look forward to seeing what 2015 brings. 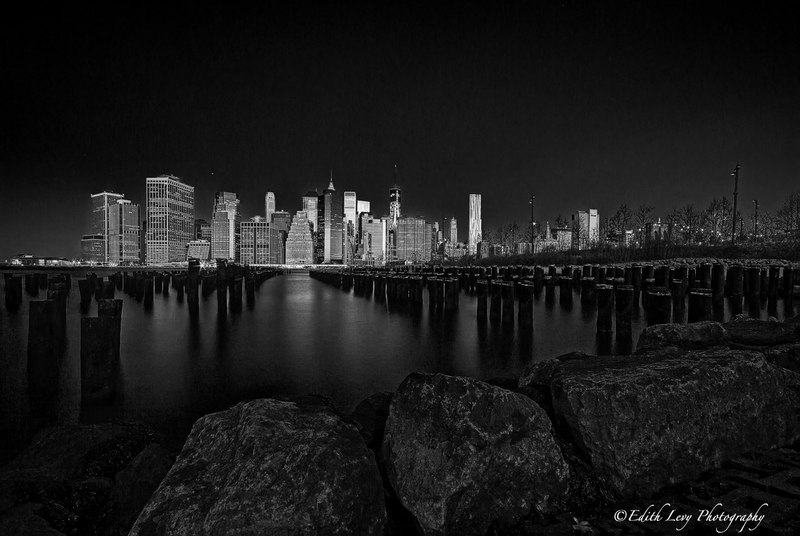 This entry was posted on January 2, 2015 by edithlevyphotography. It was filed under A Year in Review and was tagged with 7D, black and white, Canon, Distillery district, France, Israel, Italy, Jordan, landscape, Paris, pet photography, Petra, Toronto, travel photography, Year in Review. Thanks so much Rachel. The very same to you! You always share very beautiful work. Best wishes for a happy new year, filled with inspiration. Thank you very much Shimon. All the best to you in the new year. Thank you so much Amy. The very same to you. Thank you very much Sophie. The very same to you. What a wonderful year in pictures. I’m looking forward to more of your work in the year ahead. Happy new year! Thank you so much Mike. Happy New Year. Thank you Adrian. I hope you had a wonderful holiday. Great collection of images, Edith. 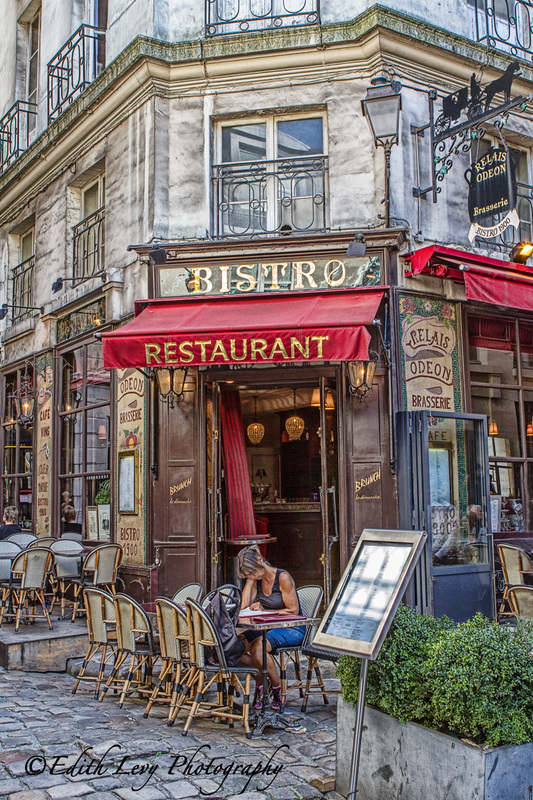 You have a very signature style…love that Paris Bistro. Hope 2015 is a god year for you, better even than 2014? Thank you so much Sue. Fabulous work Edith…all the best in 2015!!! Thank you very much Andrew. The very same to you and your family. Great year of photos and fun, Edith! Wishing you the best for 2015. Thank you so much Jimi. Beautiful work Edith! It shows your talent and your passion about photography. Thank you so much Anne. I appreciate it. These are all fantastic shots and make us want to escape the cold of NY for some of these lovely sunny places. Loved every one of them Edith. Beautiful images. Great shots Edith! I’m going to Europe this year to see Italy, France, and a whole lot more. So excited! Thanks Karl. Have a wonderful time. I look forward to seeing your photographs. I’m already itching to get back. Beautiful pictures and a lovely round-up of your year. Best wishes for 2015 too! Thank you so much Joy. Same to you. Wonderful review. I look forward to seeing more in the coming year! Thank you so much Carissa. Thank you so much. I really appreciate it and all the best to you and your family in the new year. What an awesome collection of images Edith! I wish you much success for 2015! Thank you so much Michael. I appreciate your good wishes. Just a wonderful series of photos Edith. I have enjoyed your growth over the years that I have followed you and I wish you much success in pursuing your dreams in 2015. Hope you had a great holiday season. Thank you so much Len. I had a wonderful holiday…thank you and thank you as well for the kind words. Thank you so much Andy. The very same to you. Edith, I remember so many of these incredible shots! and how wonderful that you’ll be in Nashville. It’s such a fun city! Everyone focuses on the music, and while that was great, I loved the architecture. Thanks so much Laurie and thank you as well for the tips on Nashville. I can hardly wait. A terrific outlook for the year and a wonderful list of memories to re-enjoy here Edith, these are some of my favorite pieces you’ve published this year. Cheers to 2015, my friend!! What a busy, fabulous year! Happy New Year and wishing you more wonderful adventures! Thank you very much Patti. A difficult job but a great selection! All the best with your endeavours in 2015. Thank you and the very same to you Noeline. A post reviewing a year of photography is a really nice idea and gives a nice overall view of your style. I especially like the seeing inside through the doors, and the photos with painterly style. I will follow you to see more! Thank you very much Eduardo. I truly appreciate it.